Today one last major hurdle was complete. 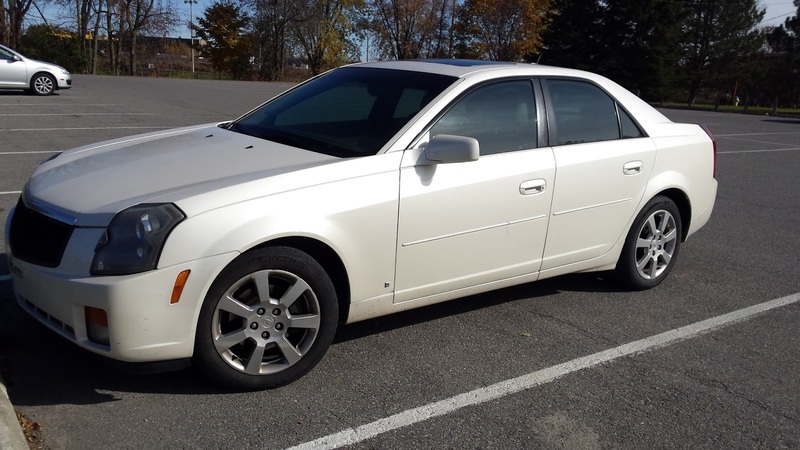 I sold my 2007 Cadillac CTS to a very nice couple. I hope they have very little, if no issues with in. Best of Luck, and Thank You Linda. I hope you warned them about it catching fire?! The timer is set to go off 3 days after I leave. I taught you well.. Young Padawan. Did they look in the trunk?